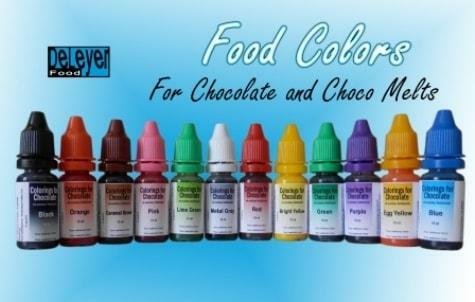 DELEYER FOOD, Specialităţi alimentare, Private label cake decorations, Chocowriters decorating pen, pe EUROPAGES. DeLeyer Food was founded in 1914 as a rusk factory in Boxtel, The Netherlands. 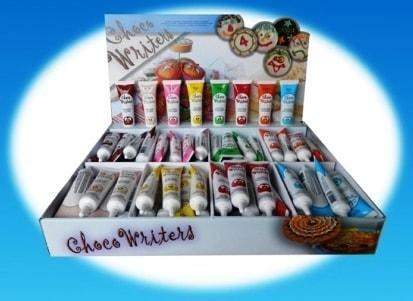 In 2006 we developed the product ChocoWriters, and since 2012 we produce a wide range of cake decorations and ingredients, mostly as private label. Depending on how the products are packed and labeled, we can produce your home brand starting at low quantities. 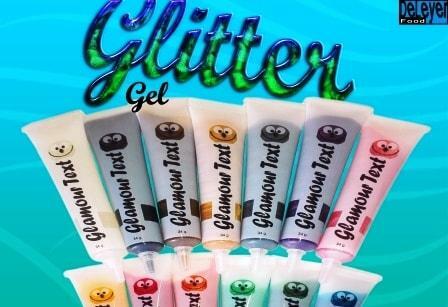 The product range includes natural and azo-free food colorings, synthetic food colorings, colors for chocolate, sugar fondant paste, fondant icing, glamour glaze with sparkles in the colors gold and silver, different types of decorating tubes, including our invention Choco Writers, or decorating pens filled with a glitter filling for sparkle on pastry. Our main markets are Belgium, France, Netherlands, Germany, Switzerland, Austria and Hungary. We supply to retailers, wholesalers and brands. Visit our website deleyer.com for detailed product offerings or contact us to discuss the private label opportunities for your brand.